In this new world, Europe and transatlantic relations are confronted with increasing pressure of populism that, along with nationalism, strikes at the foundations of the European project and relations formed after the fall of the Berlin Wall. In this new order, institutions must be re-designed in order to better understand and overcome challenges that threaten to collapse them. 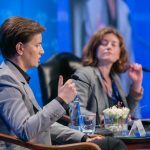 The Balkans is at a turning point in 2018 – the new EU Enlargement Strategy has created a sense of urgency among regional leaders, primarily reflected in need to find solutions for old disputes. 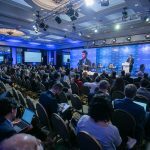 This year, from October 17 to 19, the Belgrade Security Forum will deal with the question – where are we in this state of “new normal”? Where do we go? How do we make progress for everyone in an unpredictable future? 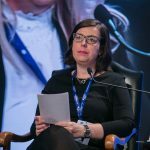 This year’s Forum will traditionally start with the Academic Event, titled “How conflict sensitive is the EU crisis response”, which will gather young researchers. During these three days, this international conference will host several hundred speakers and participants from over 30 countries. 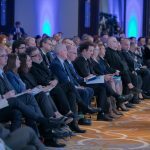 The Belgrade Security Forum is the only event of this kind – a result of an initiative started by civil society, namely the Belgrade Fund for Political Excellence, the European Movement in Serbia and the Belgrade Center for Security Policy. 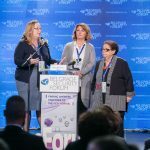 Started in 2011, the Belgrade Security Forum is still the most prestigious event on security and foreign policy in Southeastern Europe. Participation is upon invitation only. 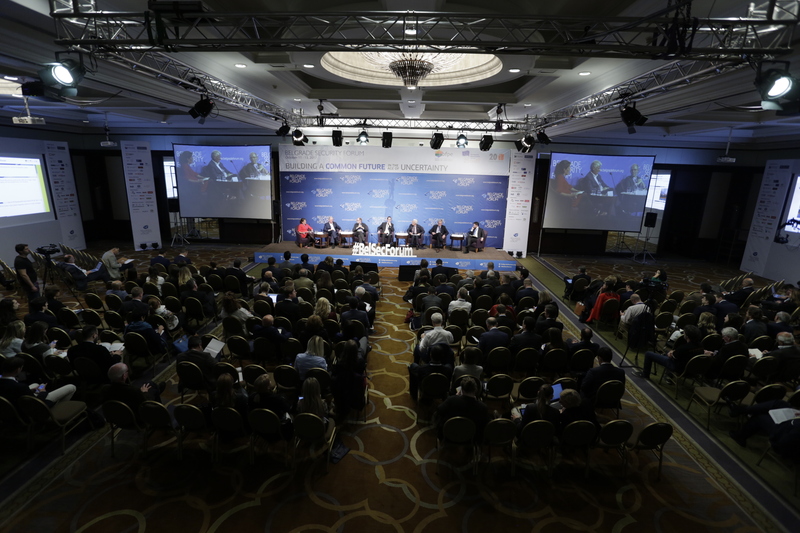 Participants from Serbia and abroad are targeted based on the overall Forum’s program. You can also Follow us on Facebook, Twitter, YouTube, Flickr and Instagram.